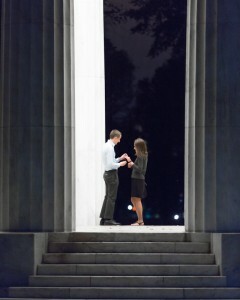 Woot, another proposal photoshoot! 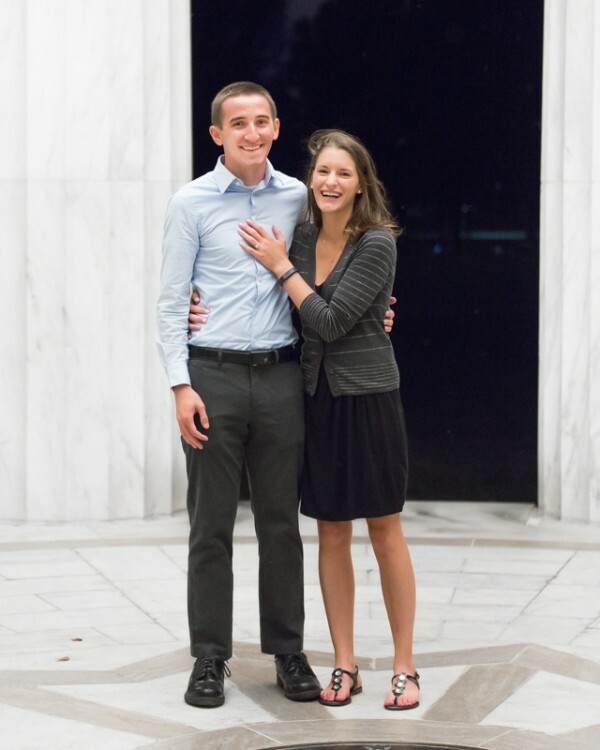 Cody found me via Reddit and asked if I would be the photographer to cover his proposal to now-fiancee, Amanda. 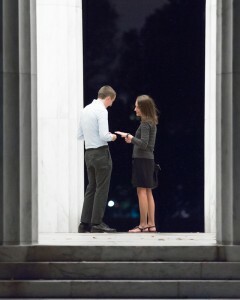 Proposal photoshoots are challenging and incredibly dynamic, but very rewarding. 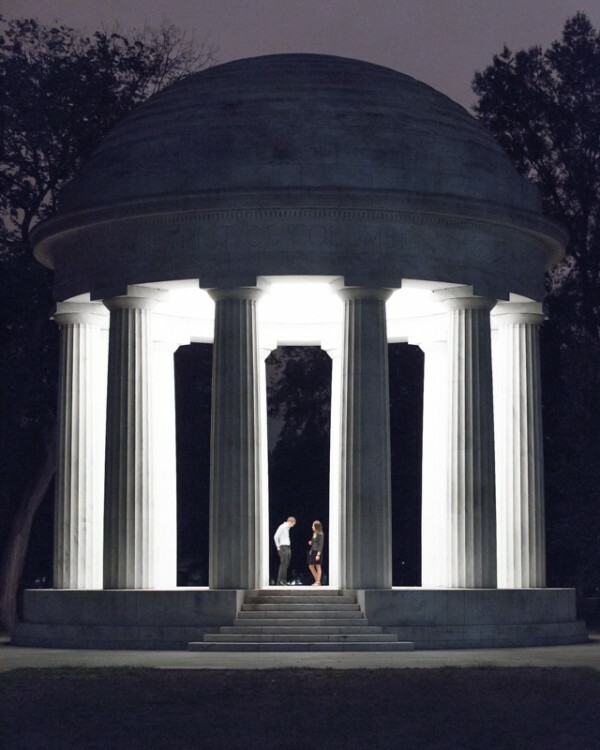 There is no guarantee that light, location, or weather will cooperate, there’s no way to pose anything, and there’s only one chance to nail it! All that, and I have to blend into the environment with my gigantic camera to not give myself away! 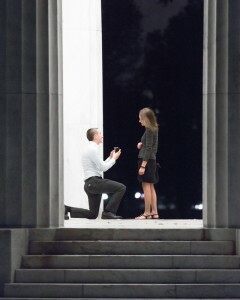 The proposal was to take place around 8 p.m. at the DC War Memorial.  I arrived about 30 minutes early to set up and get my test shots in (and to make sure to be in place in the off chance they arrived early). Cody and Amanda arrived right on time and the shooting began! Click on thumbnails for big!